Would you like to have a house that seems like it just came out of a magazine or TV commercial? 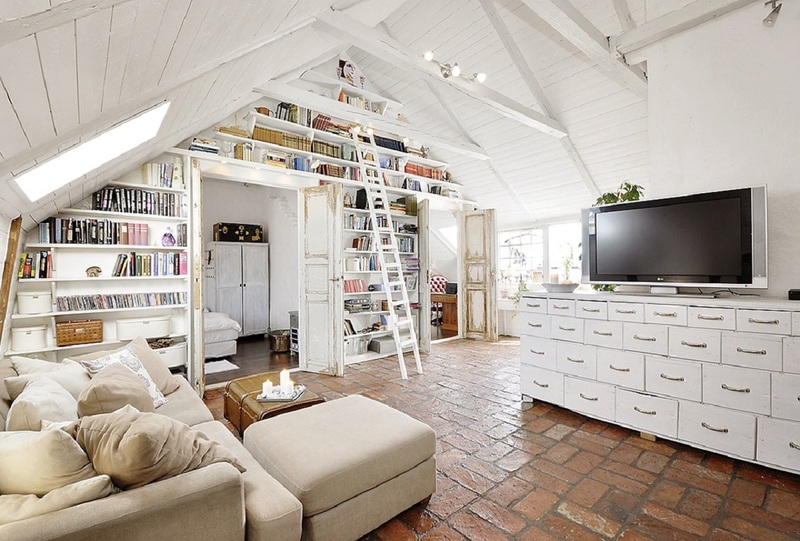 Now get a chance to make your apartment look exactly like that. 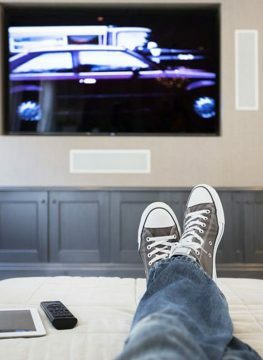 Trends are changing and so are your tastes – we are here to suggest the latest trends which will make your house go from “plain boring” to “artistically impressive”. 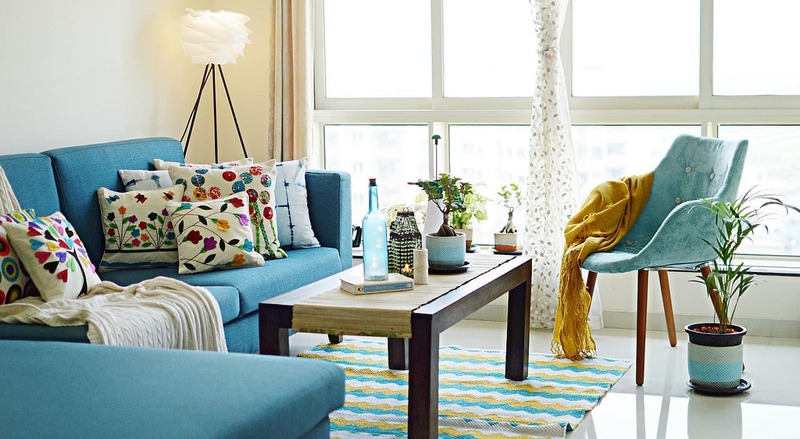 Give your residence a makeover to make it a place which you’ll hesitate to leave. 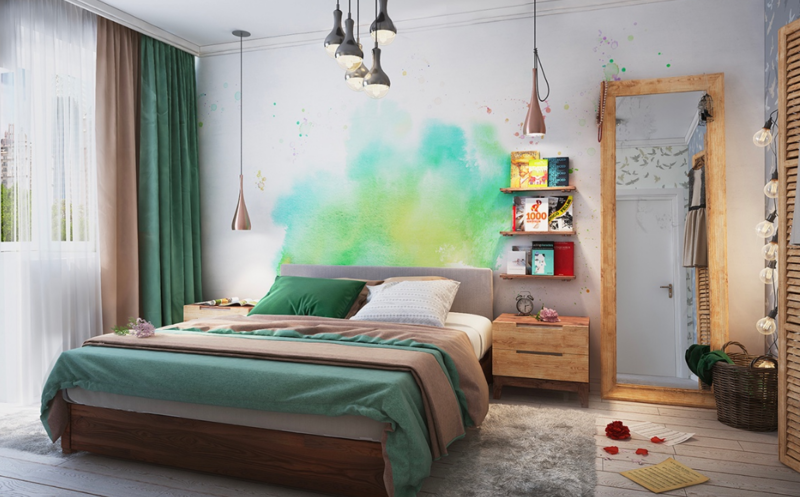 Water colours for your interiors is something that will make your walls stand out. If you do not want a permanent statement you can add watercolour inspired fabrics or household essentials to acquire that stunning look. 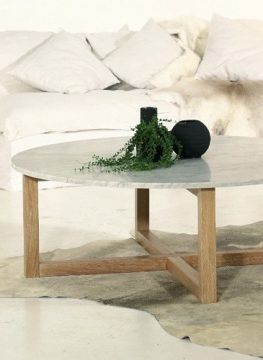 Mix it up with simple and minimal furniture and you’ll be surprised with the results. It brightens up your room and gives it a vibrant touch. If you are the one with an artistic heart you will surely fall for this. Bored of your dull lighting? 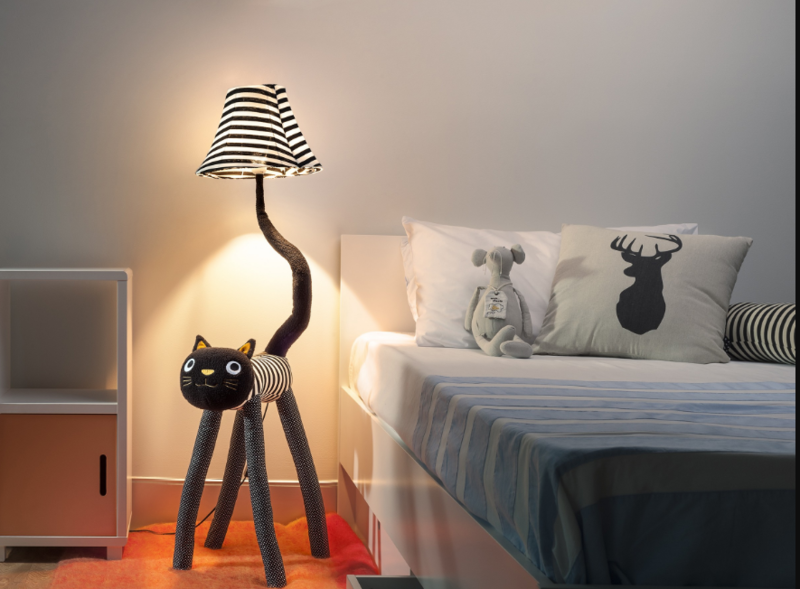 Opt for quirky lighting and see your room go from mundane to astounding. Think different and play with the lights. Quirky lighting can embrace both your traditional as well as the modern styled residence. Novel lighting ideas gives your house a unique persona. Experiment with different light interiors to make your house look contemporary and unique. Adding textures to your interiors makes it look really fresh. 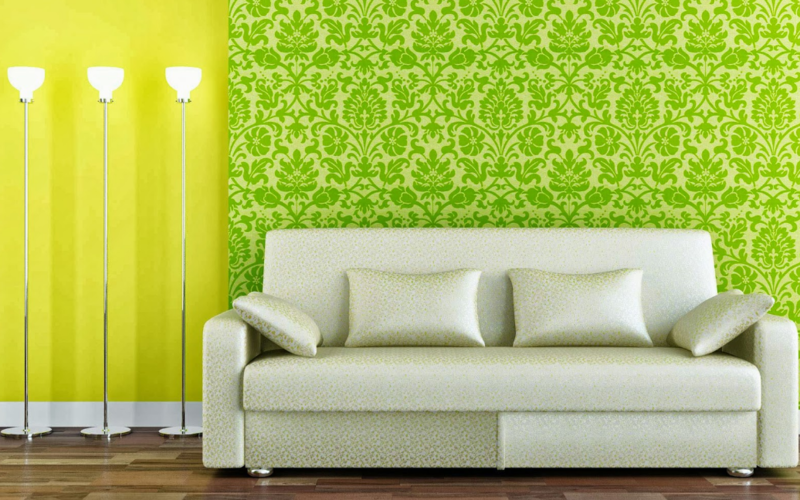 You can use textures on walls, furniture, household essentials and more. The beauty about textures is that it keeps you away from the dull and boring by adding a sophistication to your interiors. 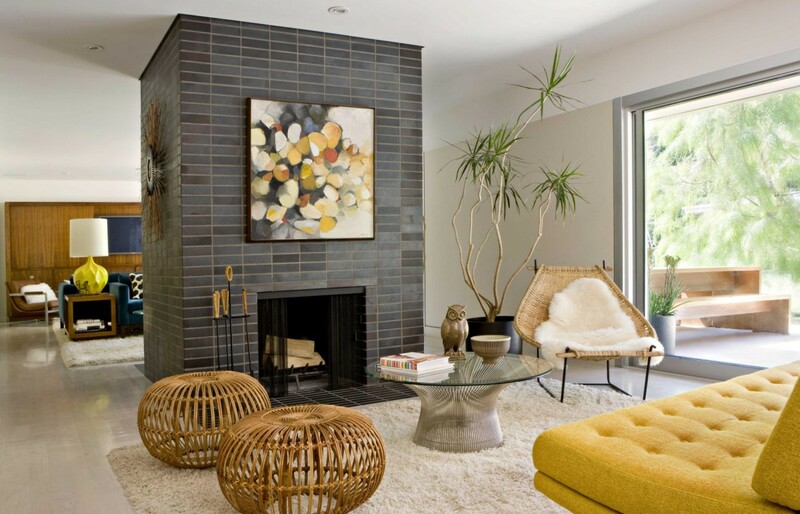 It enhances your home by making it visually appealing. Outdoors are naturally appealing to every one of us. 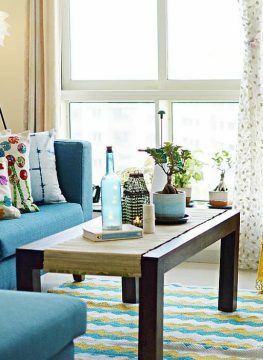 Now, bring the outdoors inside by adding simple elements like floral scents, or plant life & appropriate themed rocks to imbibe the outdoor feel. 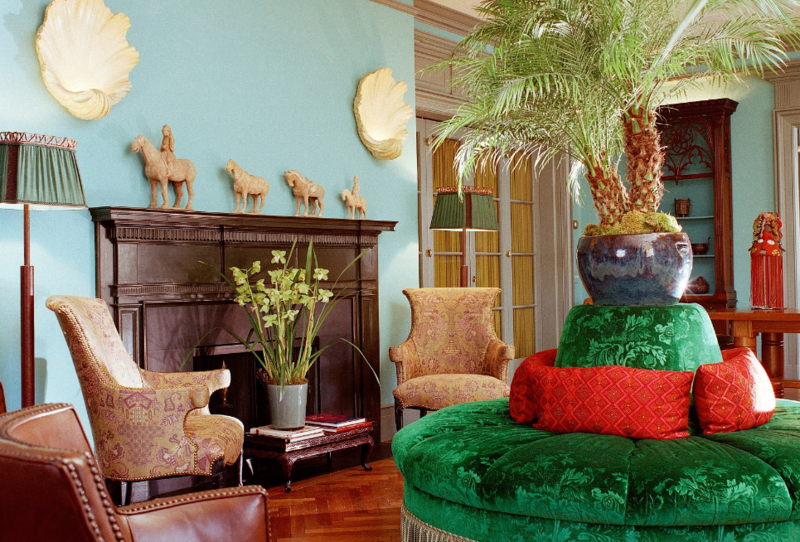 Bringing in the tropical taste gives your home a natural environment. Subway tiles add a great pattern to your walls by giving it more of an easy and classy look. You can place it in a repeating grid pattern to get that clean and minimal accent. 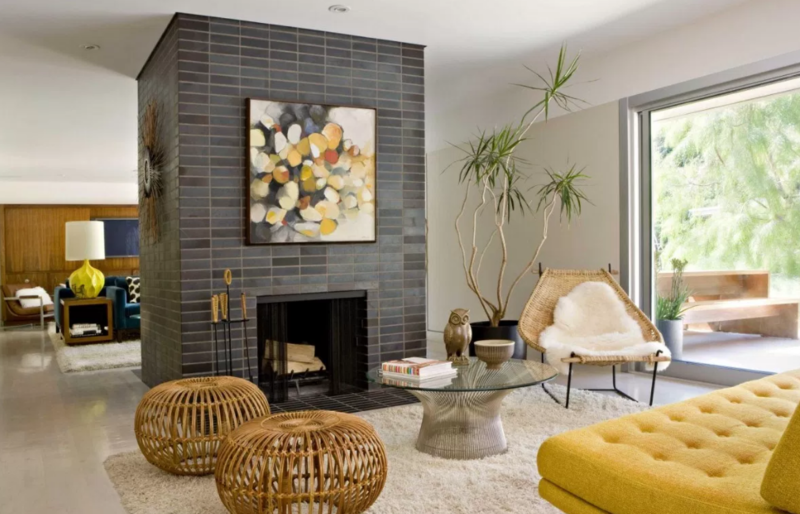 Subway tiles can work great for fireplaces for making a mid-century modern living style. The herringbone pattern gives you the illusion of space, giving it more of an artistic look. Whether you use it in white or dark colours, that is your personal preference. 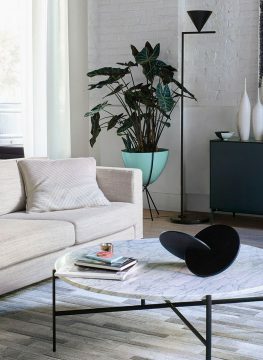 If you want your space to be creative and imaginative as you are, then adding playful statement sculptures is a great idea. 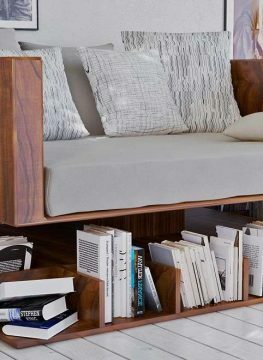 Three-dimensional pieces gives a rich and multi layered look to your apartment. 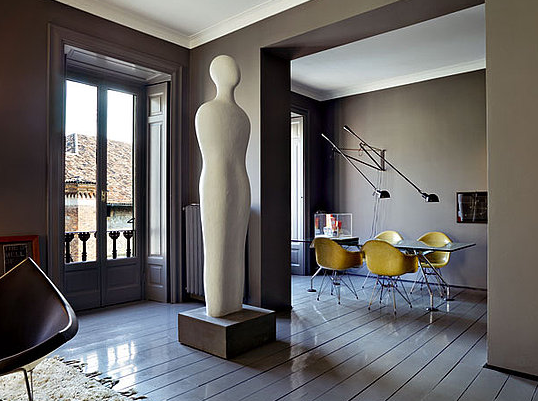 You can match them with your upholstery or keep them independent, the sculptures will always leave your mind refreshed. 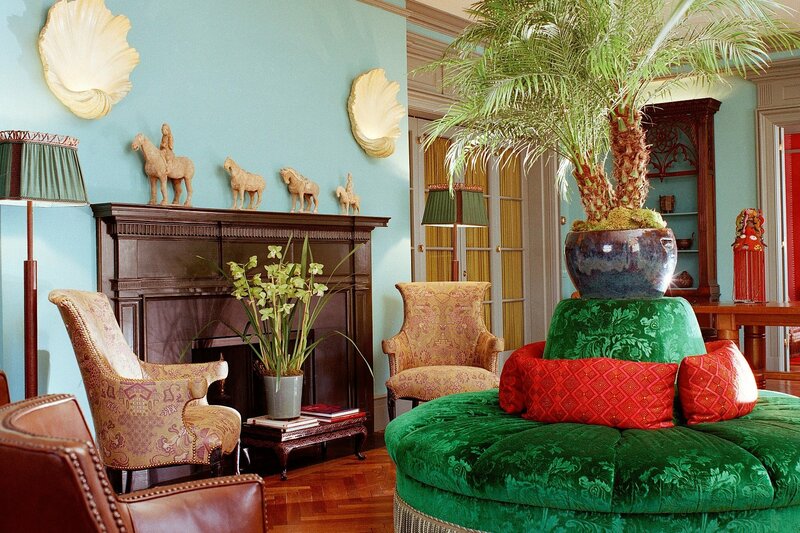 Add these statement pieces to make your space into an-awe worthy space. 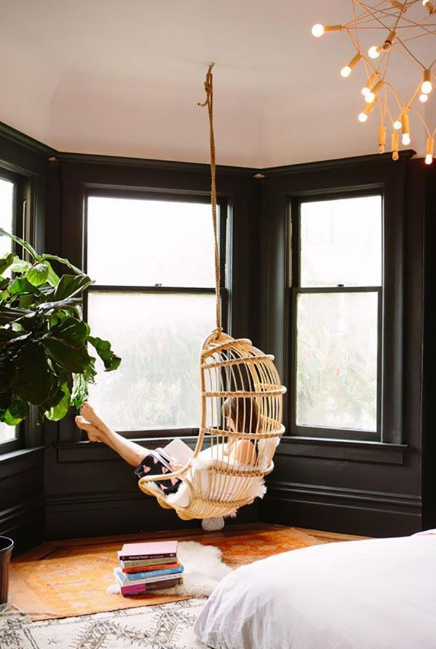 We all have days where we just feel like staying indoors and curl up in our thoughts – the Hanging chair can be our best partner to be with, during that time. The Hanging chair gives your room the playful element along with being comfortable. You can make it more vibrant by keeping it along with the flower pots, or in your balcony. 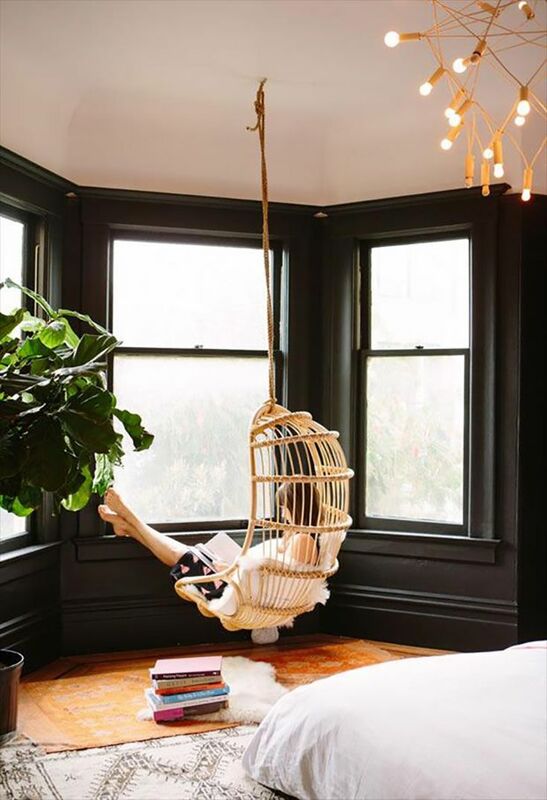 What could be better than a hanging chair to read books with a cup of coffee? 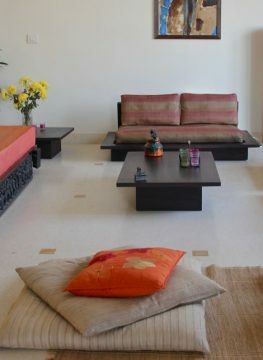 This trend is great to embrace as it enhances your room along with giving it a symmetrical look. 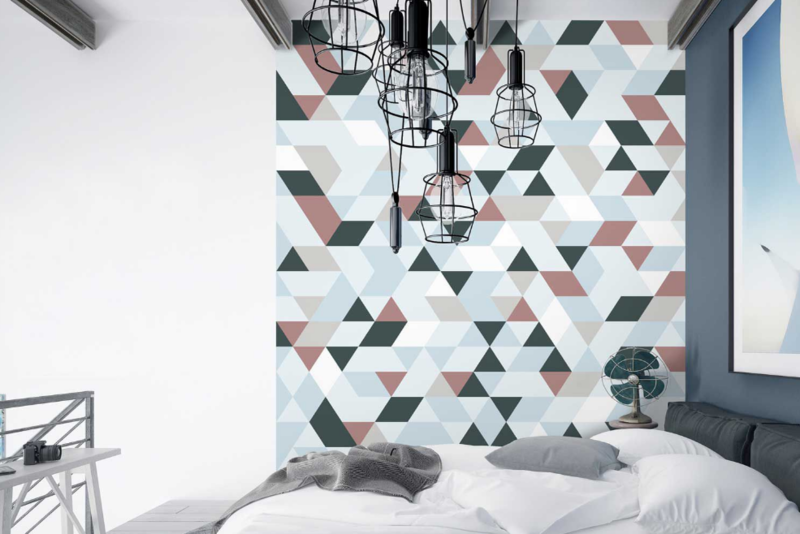 Different geometric patterns create a visually stunning image by giving your room the ultra-modern look. 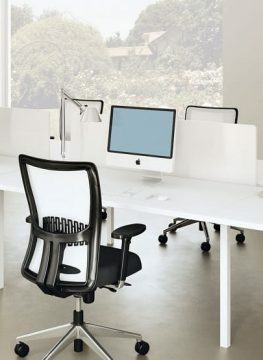 This trend should be used on dominant spaces and not everywhere. 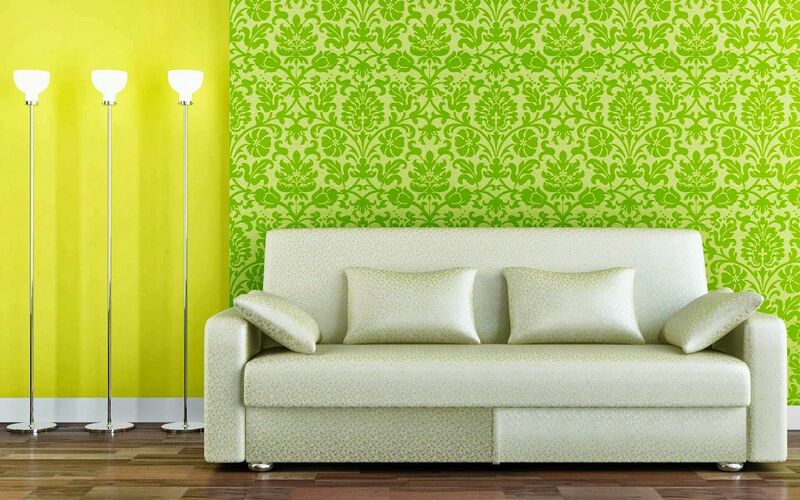 Patterns used on wall décor and accent elements can be a great finishing touch. 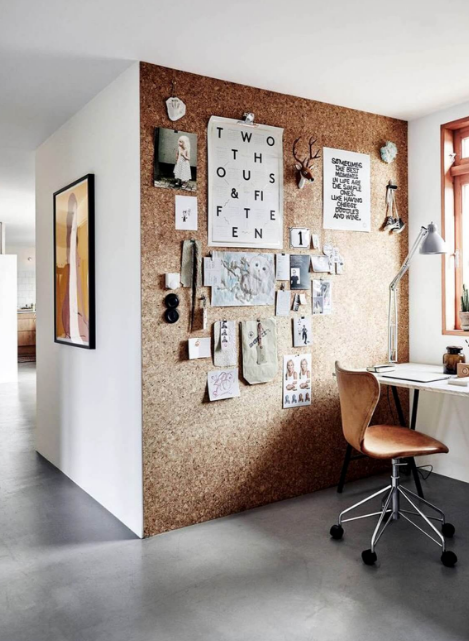 If you are the one who needs a change in personality every now and then, cork walls is the best element to have in your house. 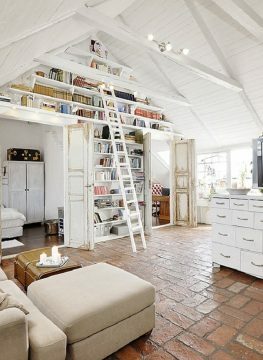 It also helps in creating a warm interior. 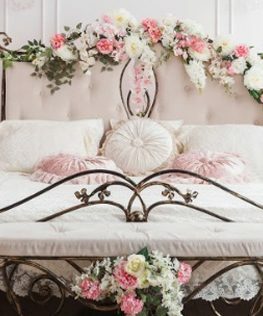 The best part about it is that you can add any decorative element (of your choice) and change it over intervals of time. 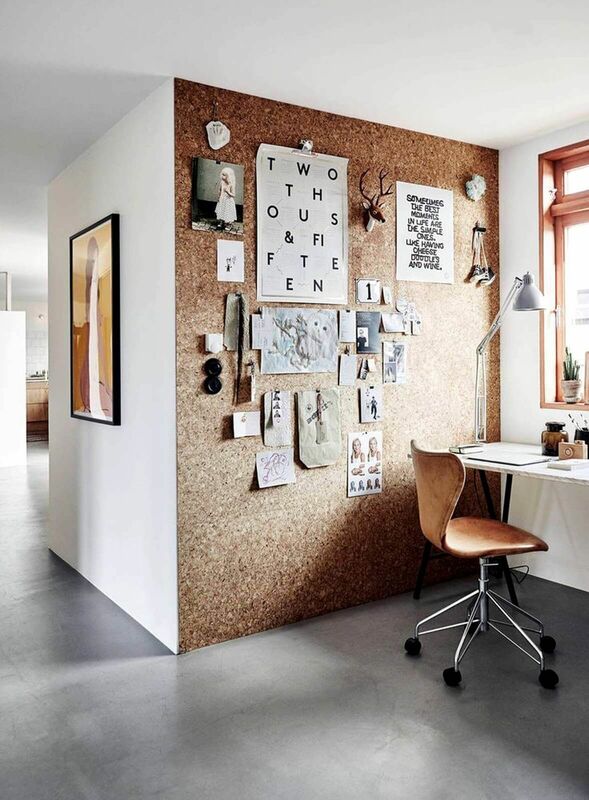 Cork blends well with any ambience making it visually appealing. 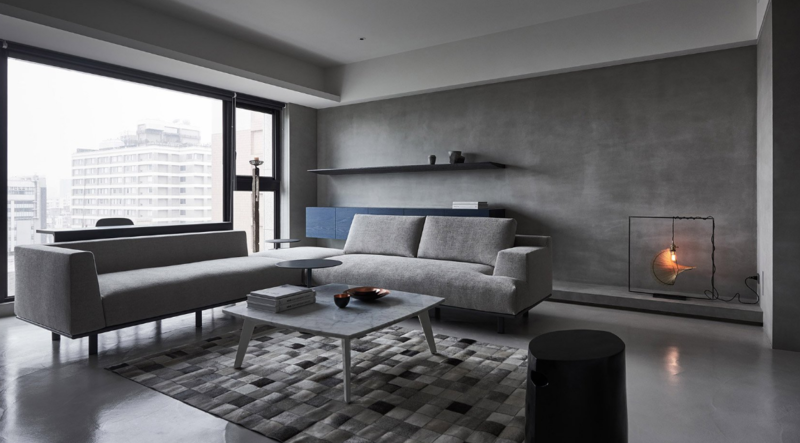 Monochrome is the latest neutral shade that will create a calm and soothing abode. 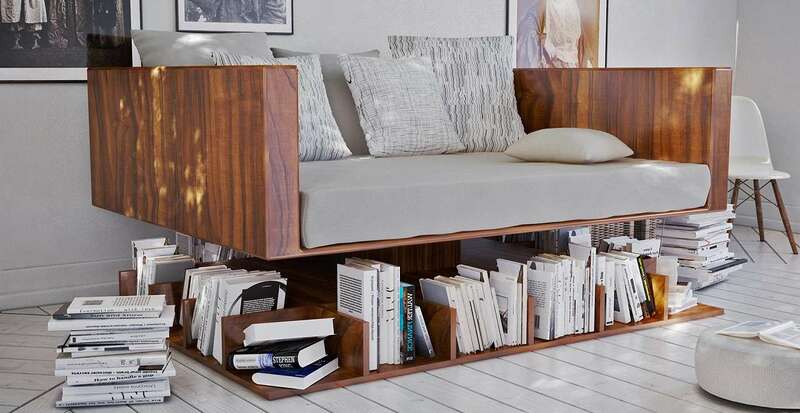 This will make your apartment look contemporary and fuss free. 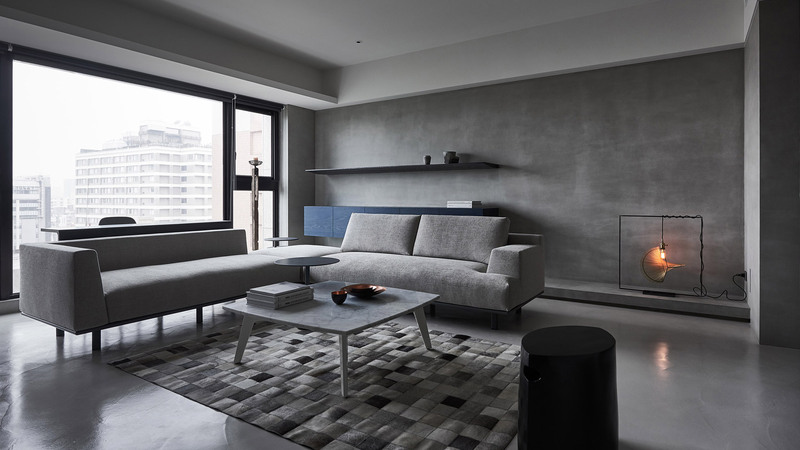 You can opt for grey shades in your furniture, walls, decorative elements and other such spaces. 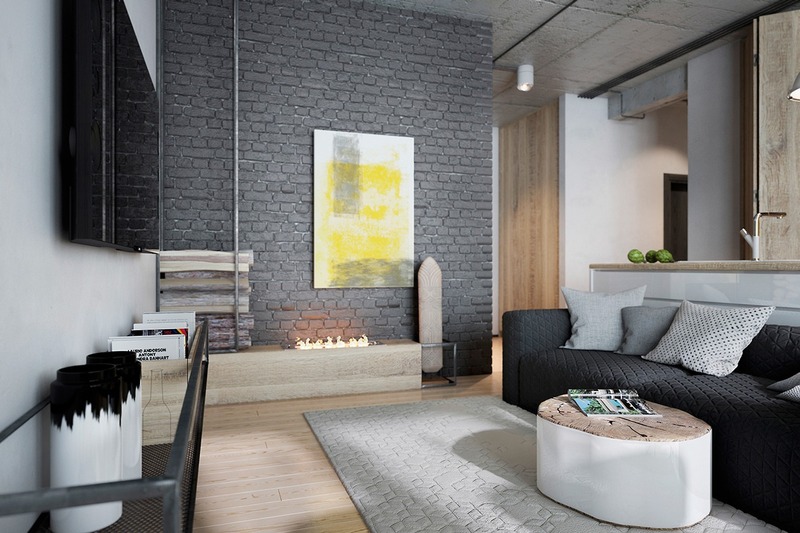 If you prefer a more mature and classy apartment, then this trend is for you.